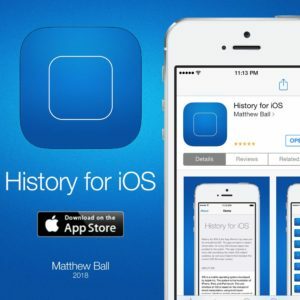 I just released the major 2018 update for my app, History for iOS: A free resource containing information about every single iOS firmware release pushed to the public. 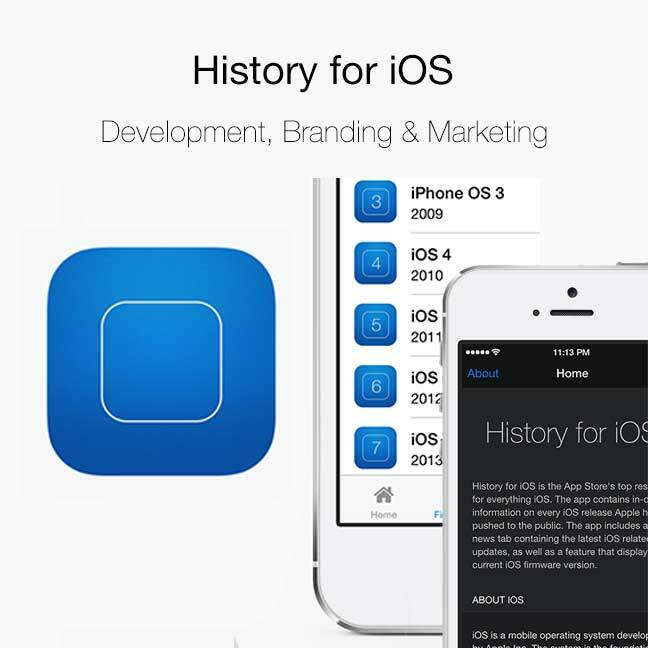 History for iOS has recorded over 18,000 downloads since release in 2014. The app is used by hundreds of users around the world every day to learn more about Apple’s leading-edge operating system.